Renewable sources of energy — solar, wind, and hydro — now place second in Minnesota's energy portfolio. A quarter of electricity generated in Minnesota in 2017 came from renewables, and Minnesota's clean energy boom has become a driver of innovation, investment, and jobs. A climate fiction story. Yep, cli-fi is a bonafide literary genre. Read more on it here. The nation's largest water resevoir could decline to shortage conditions by 2020. That will force Arizona, Nevada and Mexico to reduce their Colorado River water use. Jonathan Overpeck, Dean of the School for Environment and Sustainability at the University of Michigan, shares his expertise on water resources on the Colorado River and the Southwest. Use the audio player above to hear the whole show. 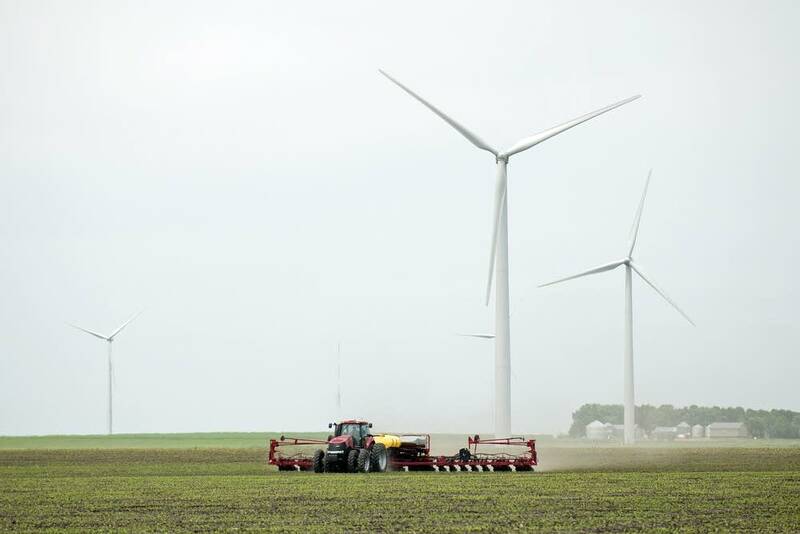 Correction (May 29, 2018): An earlier version of this article misstated the amount of energy Minnesota generated from renewable sources.